To pad his record of “accomplishments” in his first 100 days, President Trump has launched an assault on one of America’s most popular ideas — national monuments. Today, he issued an executive order directing the Department of Interior to study and recommend changes to Antiquities Act national monument designations, including Bears Ears. 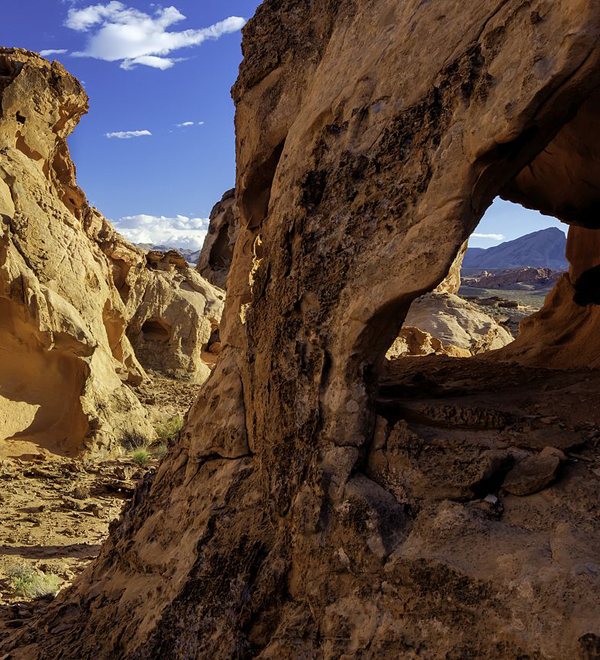 To placate Utah’s congressional delegation, governor, and some in Utah’s legislature, the review period goes all the way back to 1996, just before the designation of Utah’s Grand Staircase-Escalante National Monument. This politically motivated order is an attack on all national monuments, but it demands a review of the necessity, scope, and size of at least 26 monuments designated by our last three presidents — Bill Clinton, George W. Bush, and Barack Obama. The review period will last 120 days (until August 24, 2017), with recommendations made for Bears Ears in just 45 days, on June 10, 2017. 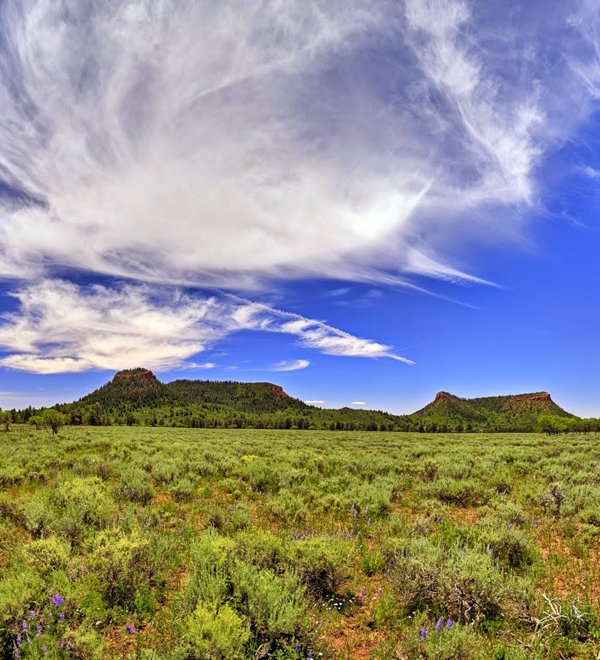 The short timeline makes a mockery of the multi-year deliberations that led to the designation of Bears Ears, an area considered for protection for more than 80 years. It’s not yet clear if a public process will accompany his review, and Secretary Zinke dodged a question by the media on whether the changes he recommends are intended to be made by Congress or by executive action. If the latter, executive orders to rescind or shrink national monuments may still be forthcoming. No president has ever attempted to rescind a national monument, and legal scholars agree that presidents do not have the authority to eliminate or significantly alter national monuments. Such orders will trigger immediate legal challenges from tribes, and from conservation, recreation, and outdoor business interests. Make no mistake, President Trump’s order is a direct threat — it’s an offensive against public lands protections, setting the stage to undermine one of America’s most important and popular conservation laws. 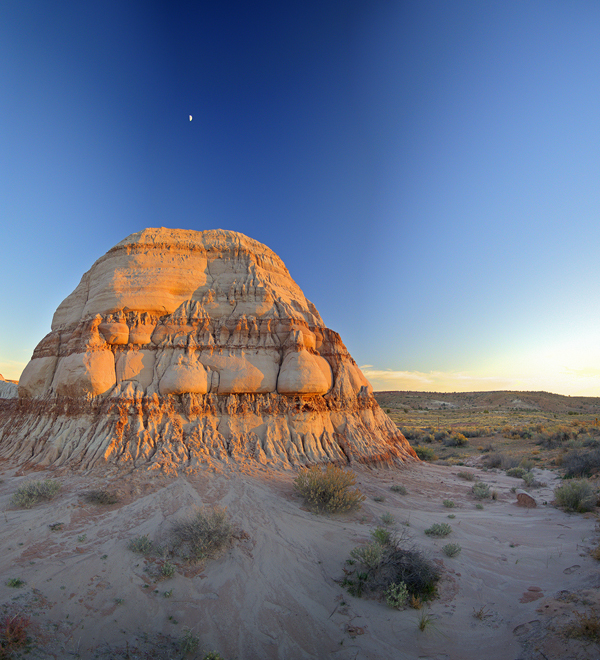 In the recent Conservation in the West poll, 80 percent of respondents said they favor keeping our national monuments as they are. These are all places highly valued by Americans — places on which local economies depend, places that steward irreplaceable cultural resources, and places of spectacular beauty where we can get away to view the West as it once was — unspoiled, open, and free. 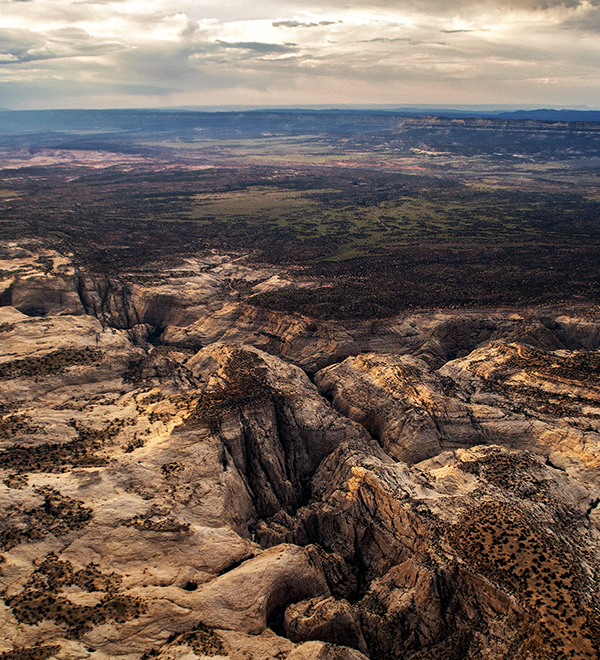 At Bears Ears, despite multiple invitations, Secretary Zinke still has not met with the elected leaders of the five sovereign Indian nations who formed the Bears Ears Inter-Tribal Coalition. A statement to the media from Secretary Zinke shows that he has thus far ignored tribes. In light of this order, Secretary Zinke needs to meet with the tribes now, so he can hear about their long work to protect their ancestral homelands, and to learn the depth of their support for Bears Ears National Monument. With all the issues facing our public lands, this order ties up staff and resources, diverting attention from the urgent need to manage increasing visitation and to work productively with the Bears Ears Tribal Commission to re-hashing the long and deliberative process behind the widely popular and legally sound protection of Bears Ears National Monument. Perhaps most troubling, the administration is signaling where its sympathies lie, and which constituencies matter least to them. President Obama’s monuments honored not just public lands and historic sites, but the diverse people whose lives are intertwined with them, and whose stories too often go untold. By issuing this order, the Trump administration is picking a fight with these constituencies like a schoolyard bully. This order marks a dismal milestone for the administration, as it takes another clumsy step into a moral, political, and legal quagmire. Most of all, reviewing national monument designations is unnecessary — these places were protected for all the right reasons, and if Interior’s review really gathers all the facts and listens to the American people, these protections will surely be validated. 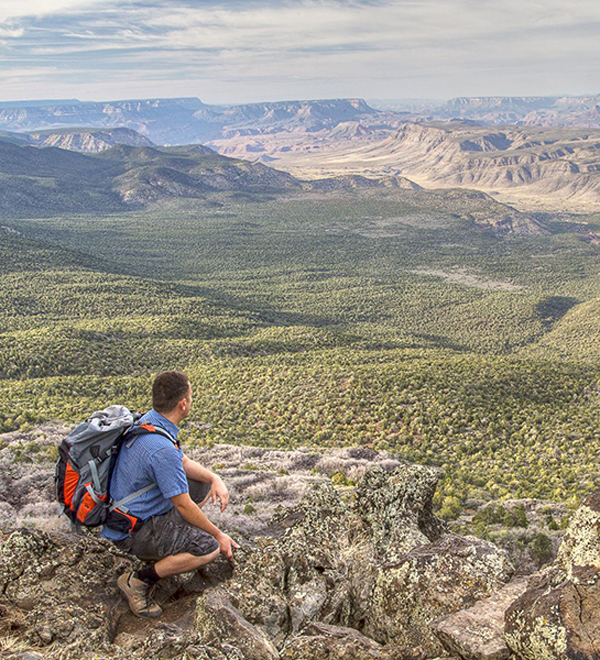 That’s where you come in — stay tuned for ways to engage to let the administration know how much you value your national monuments, and please consider a special gift to the Grand Canyon Trust to support our work to defend Bears Ears, Grand Staircase, and all the plateau’s extraordinary national monuments. 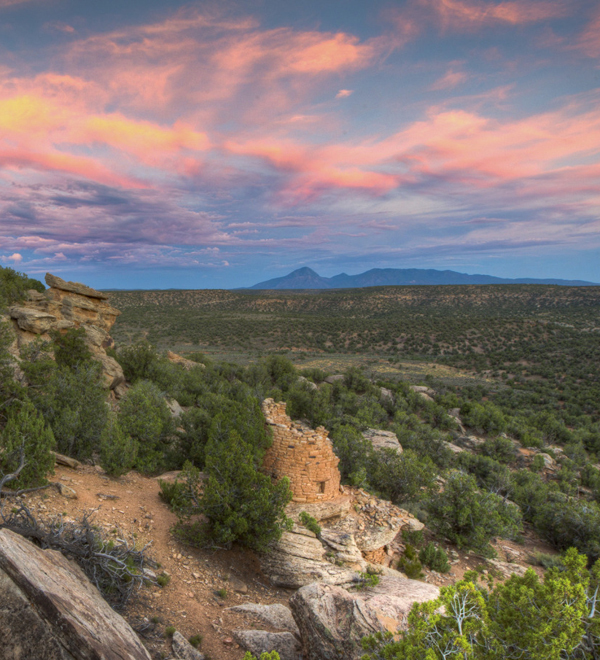 In the meantime, please tweet your support for Bears Ears, Grand Staircase, and other national monuments to Interior Secretary Ryan Zinke — @SecretaryZinke — and let your members of Congress know you support keeping our national monuments intact. Lawsuits take time. But here are some positive signs from other court cases. The House Committee on Natural Resources digs into why President Trump shrank Bears Ears and Grand Staircase-Escalante national monuments. 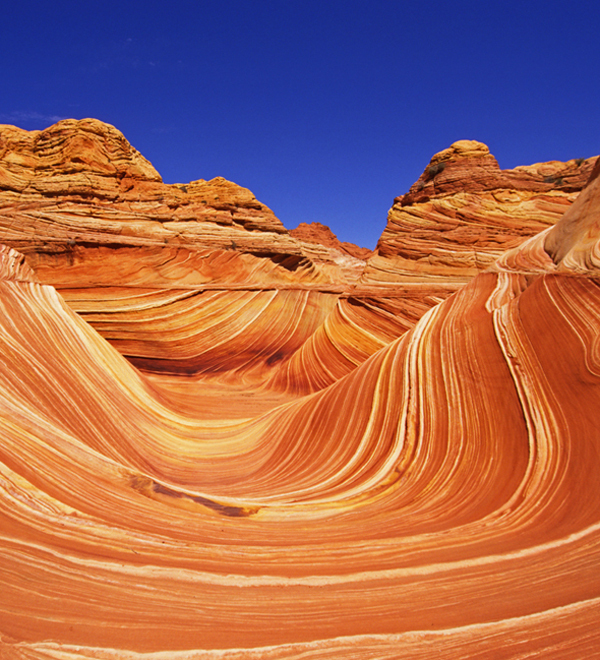 A new interior secretary, elections in San Juan County, and new bills in Congress all stand to impact Utah's national monuments. I read the news from the Grand Canyon Trust that Trump has issued an executive order directing the Department of Interior to study and recommend changes to Antiquities Act national monument designations over 100,000 acres made since 1996. I've submitted feedback on the U.S. Dept of Interior website, as per below: Although I'm a retired Canadian citizen, my family and I share with the U.S. their love and passion for the preservation of National Monuments for now and ALL future generations. SHAME on the Trump administration for threatening the future of these natural wonders: at least 26 existing monuments and future monuments. We've travelled the U.S. (and of course Canadian) National Park and Monument system extensively over the past 60 years, first with our own parents, and then as a married couple with our son. We can only hope that COMMON SENSE and the will of the American public will prevail, and that these natural wonders will continue to be protected with new ones added in the future for not just Americans but for all GLOBAL citizens. We are unalterably opposed to the cancellation of previous Executive Orders or Congressional actions that will de-list any and all national monuments. These must be preserved for our future generations. Only a godless person would even think about de-listing these monuments. From the Capitol to the Colorado Plateau. Get the DC Dispatch in your inbox.